I want to say thanks to Tomato for sending me a sample to review. Check out the Onenuts Nut 1 over at their store below. Now, I did find the included carry case is an odd addition. Whilst it was a nice bonus and is definitely well made, I’m not sure how often you’d take the box with you. There’s no doubt the Onenuts Nut 1 is a striking unit. The company has gone for a bold blue design which definitely makes the device stand out – for better or for worse. The entire case is metal which is great. It feels solid and (presumably) helps keep everything cool. 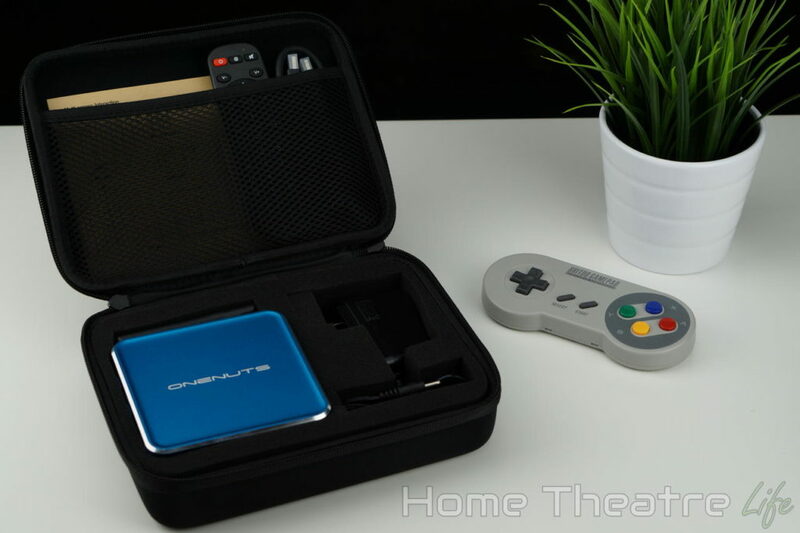 The ports are located on the left and rear of the media player. 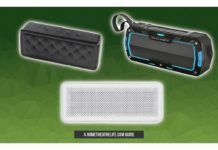 The left side features two USB 2.0 ports and a micro SD card slot. The rear of the unit has optical audio out, composite video out, HDMI out, Ethernet and DC in. There’s unfortunately no front-facing USB port which is disappointing as it makes it much harder to plug in your USB drives. 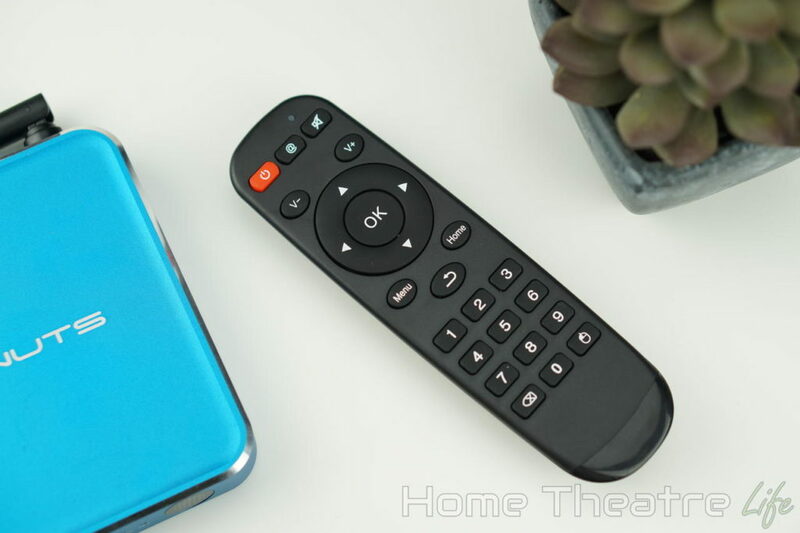 The included IR remote is the standard IR remote we’ve seen with other Android boxes. It’s got basic Android buttons, volume controls and a mouse mode. It’s functional but is feels cheap with clicky buttons. As always, I recommend picking up an Air mouse for the best experience. 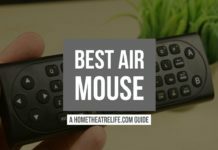 You can check out my “Best Air Mouse” guide for some suggestions. The Onenuts Nut 1 boots automatically when connected to power. A cold boot was around 30 seconds with a wireless keyboard and mouse connected. Resuming from standby was instant. I’ll admit I was impressed to see a setup wizard on first boot that takes you through setting up the box. 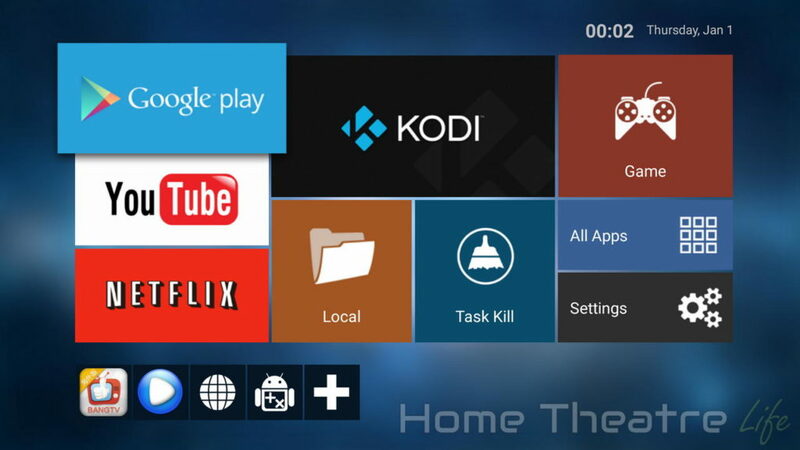 This makes it much easier to get everything set up if you’re not familiar with using Android – particularly on a TV box. This same “ease of use” approach extends to the settings menu, which hides much of the complexity via a simplified layout which new users will definitely appreciate. The launcher on the Onenuts Nut 1 is attractive, with Metro-esque tiles for various apps. Large icons for key apps such as Netflix and Kodi are a nice touch. 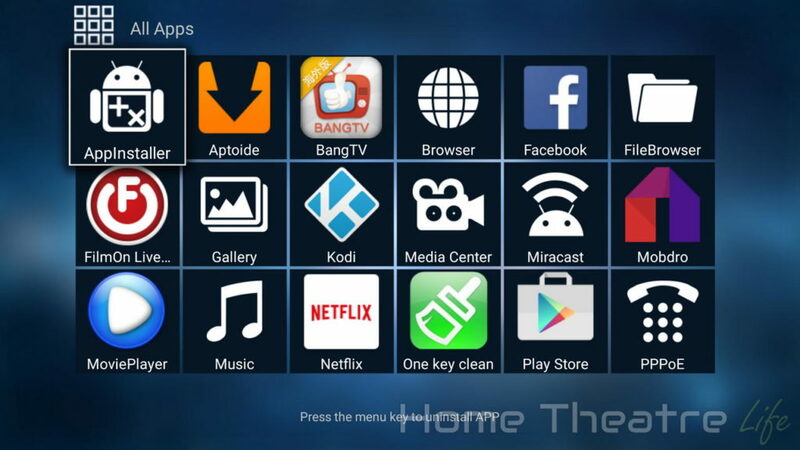 There’s also a number of apps pre-loaded including the Aptoide app store, Netflix and Kodi. Google Play is available for installing your favorite apps and the box is rooted for those that need it. There’s also a dedicated Game app that’s full of emulators and retro games, though I’m not sure how questionable their source is. 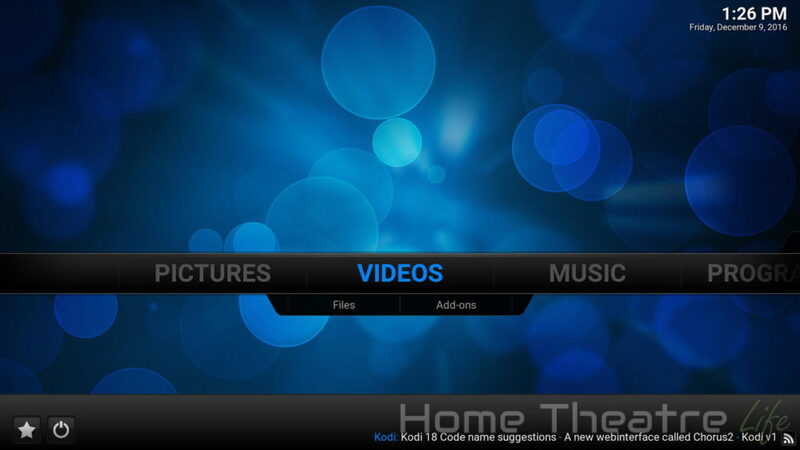 Onenuts have done something pretty unique with Kodi on the Nut 1, with a prompt asking if you want it to install various add-ons for you. 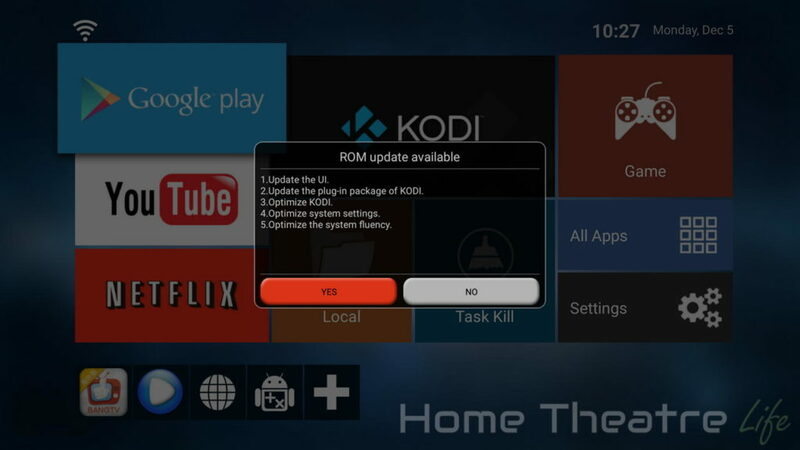 I like the fact you’re given the choice as I personally like to start with a clean Kodi install. OTA updates are also supported, with a prompt notifying you when a new update is available. The whole process worked smoothly without any issues. 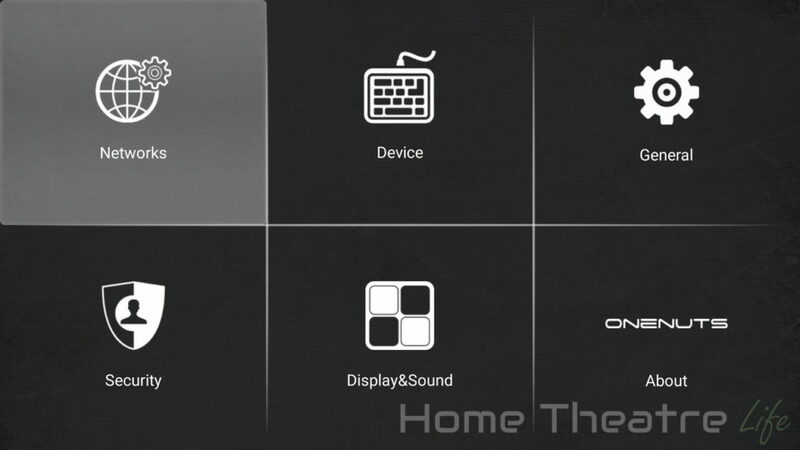 There’s also support for HDMI CEC which allows you to control the media player using your TV’s remote. I didn’t have any issues using it with my Samsung TV. In terms of handling Android, the Onenuts Nut 1 does a solid job thanks to the octacore Amlogic S912. Everything felt snappy. Video playback was tested using Kodi 16.1 from Google Play. 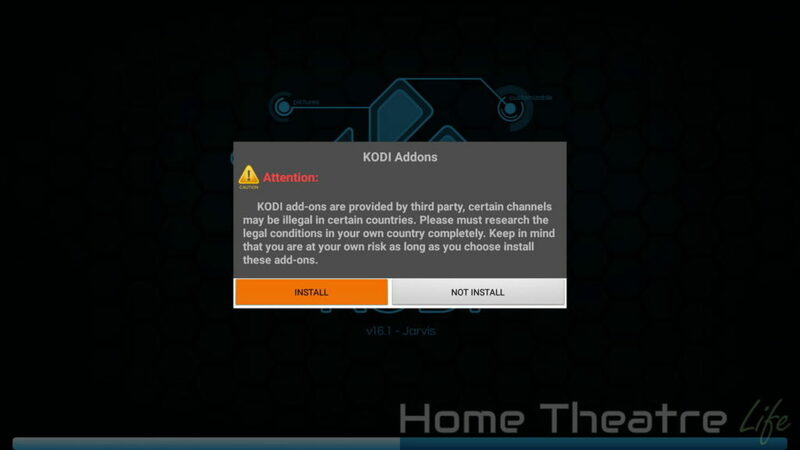 Please note that I did need to disable amcodec in Kodi’s Acceleration menu to get some videos to play. 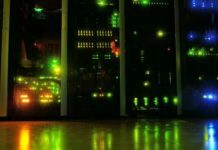 Media playback performance was on par with other Amlogic S912 boxes I’ve tested, with the Onenuts Nut 1 handling the most common video codecs without issues. However, it’s disappointing to see that automatic framerate switching isn’t supported like an alarming number of other Android TV boxes. Wireless 4K streaming from an NFS share on my server worked well. 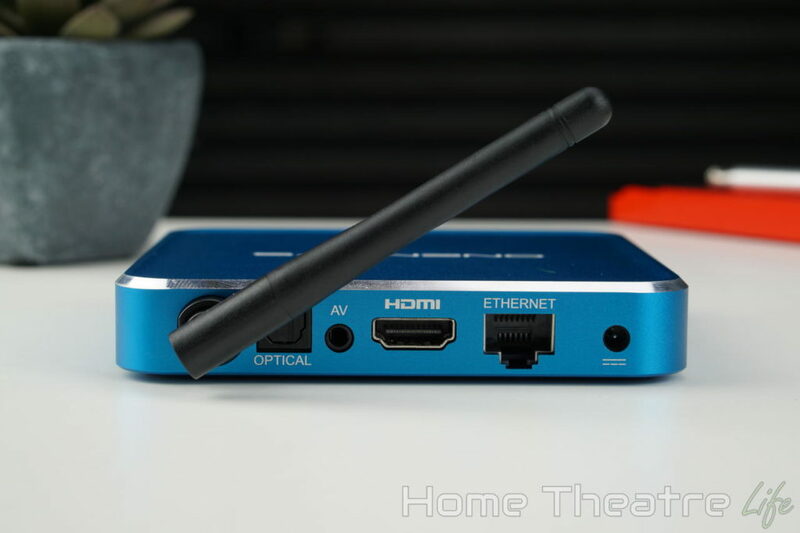 The Onenuts Nut 1 originally had the same audio glitches with Dolby Digital 5.1 audio when using passthrough in Kodi 16.1 as the Sunvell T95Z Plus. Thankfully, the recent firmware update seems to have fixed it, as my Dolby Digital 5.1 now play back fine though I do get static if I try to change the volume using the included IR remote. Netflix works as you’d expect. However, as a non-Netflix-certified device, Netflix is limited to SD quality. 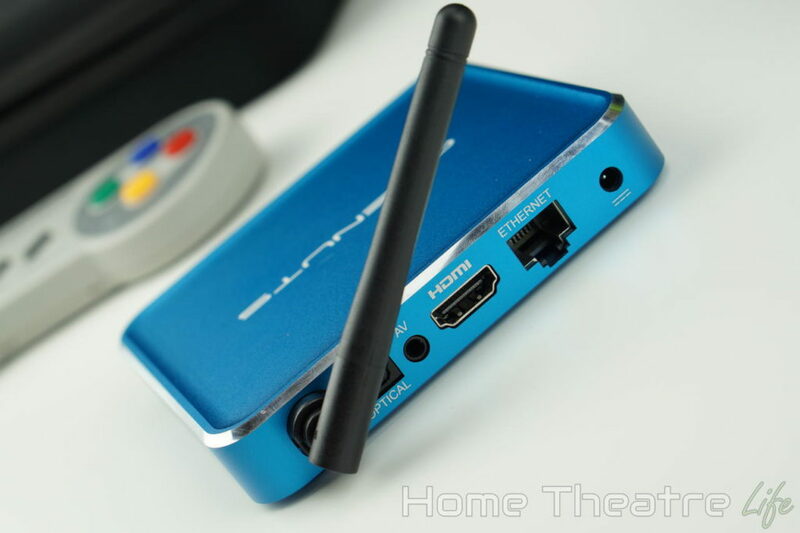 This is the case for most Android TV boxes. 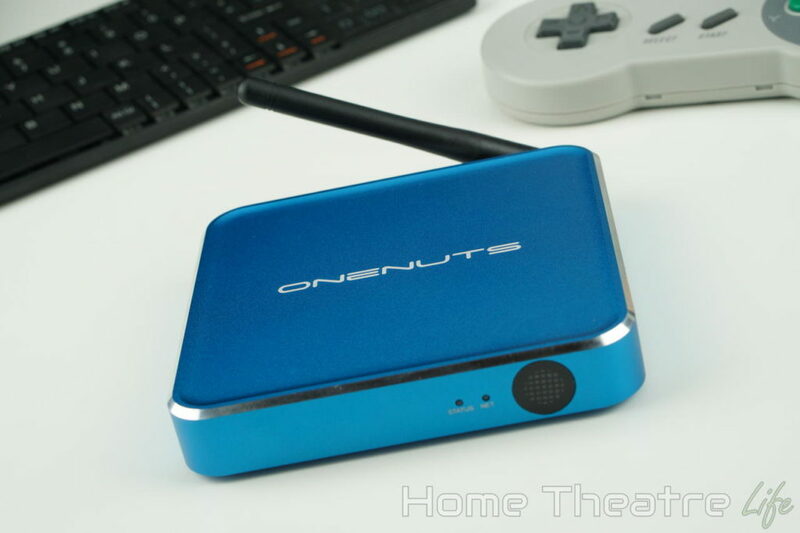 Gaming performance on the Onenuts Nut 1 was very good thanks to the Amlogic S912’s improved GPU. 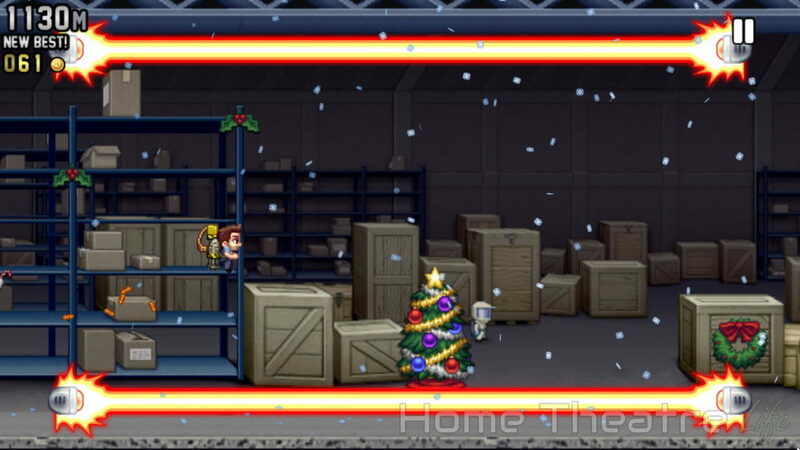 Whether playing Jetpack Joyride or maxing out Beach Buggy Racing, everything generally played well. 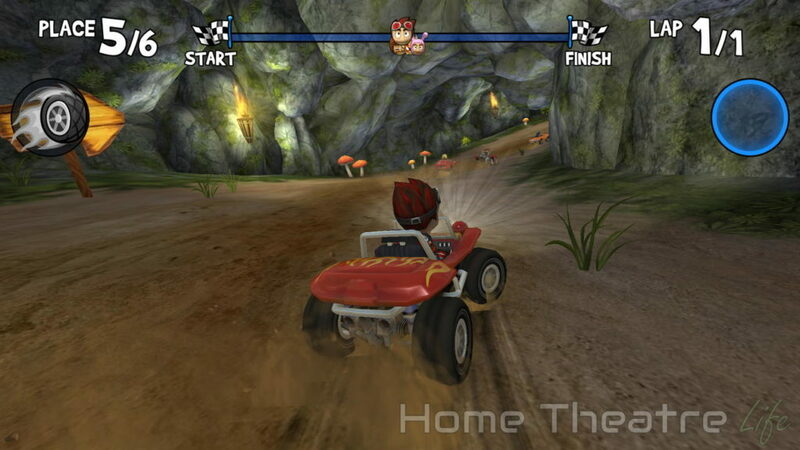 I did experience one instance of minor framerate drops in Beach Buggy Racing when there were a lot of effects on screen. Bluetooth worked fine however I did have issues pairing up my GameSir G4S (read my review) via the Onenuts’ Bluetooth menu as it said it was paired but wouldn’t work. I actually had to go into the standard Android settings to get it paired. Thankfully, the GameSir G4S would automatically pair afterwards. 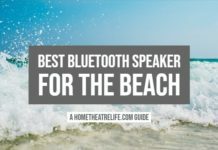 Oddly, I tried pairing up a Bluetooth speaker via the same process and it worked fine so it seems this is a bug that could be fixed in a future firmware update. 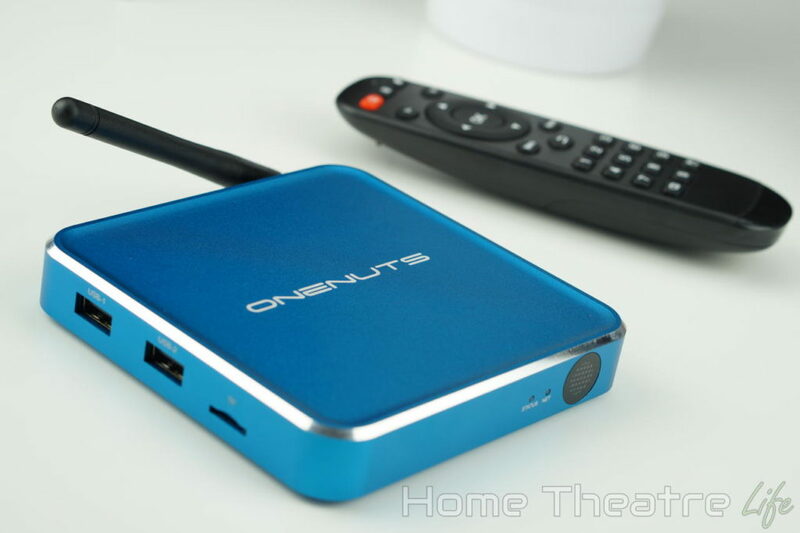 The Onenuts Nut 1 is a pretty standard Android TV box with a few bugs. Whilst I liked the launcher, simplified setup process and gaming performance, bugs such as the one with Bluetooth were disappointing and could cause issues for those who aren’t tech savvy. 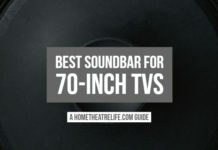 Media playback was fine, though home theatre enthusiasts who want automatic framerate switching should look elsewhere. The Onenuts Nut 1 is available directly from Tomato. 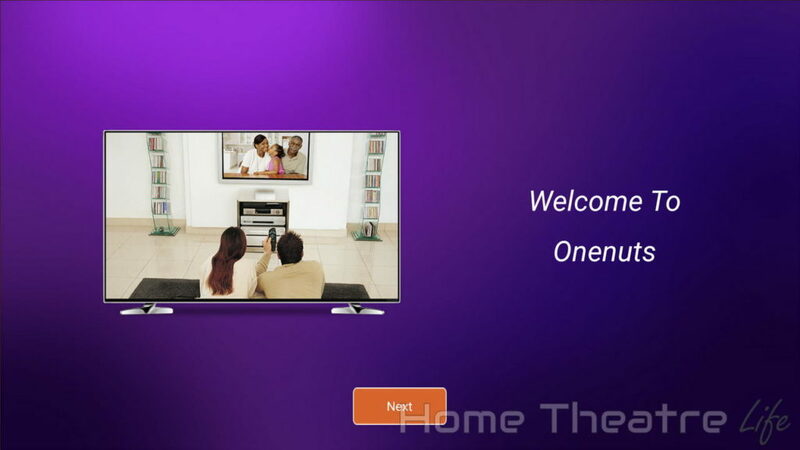 Media playback and gaming performance are good on the Onenuts Nut 1 plus its UI is intuitive. However, bugs, the lack of automatic framerate switching hurt the experience.